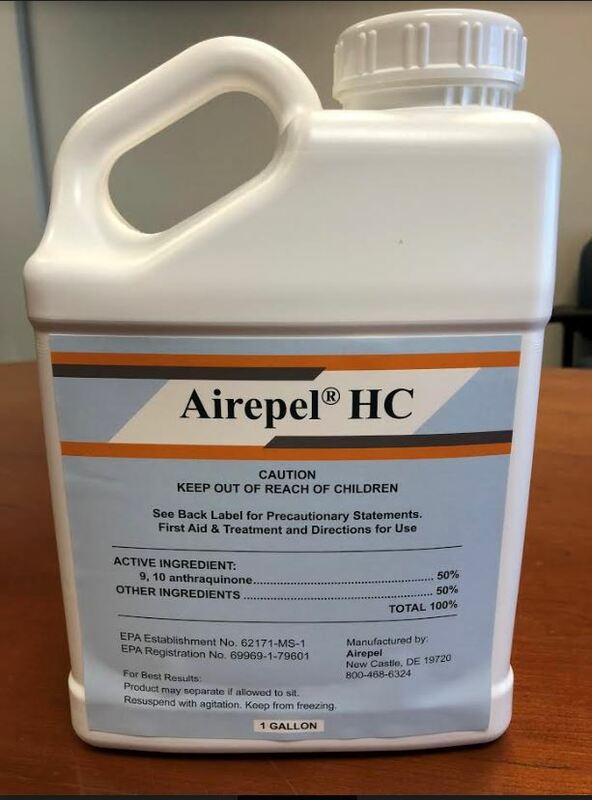 Airepel® HC is a proprietary liquid repellent* used to solve bird problems on roofs, ledges, and other roosting areas. It is a low cost alternative to exclusion options. 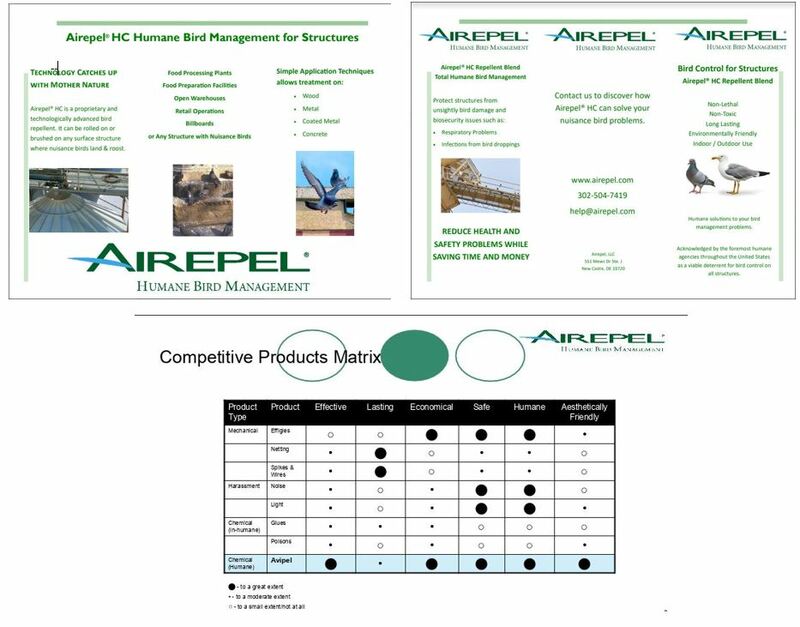 Used in conjunction with netting and spikes where necessary or by itself, this repellent is an eco-friendly way to protect people and buildings from the harmful effects of bird droppings. You can contact us at 1-800-468-6324 for advice.